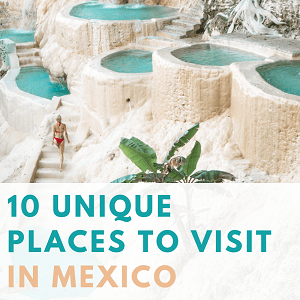 You don’t need to travel abroad to find amazing places to visit as some of the best treasures can be found in our back yard. 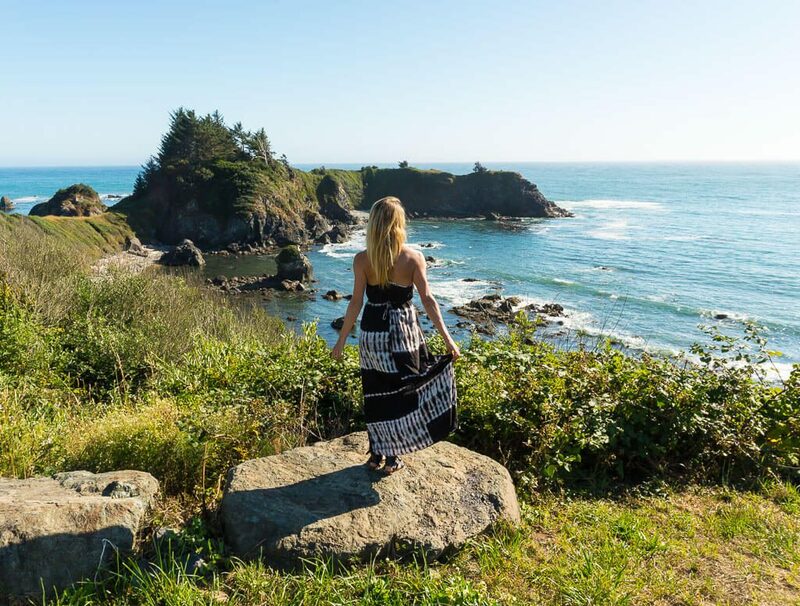 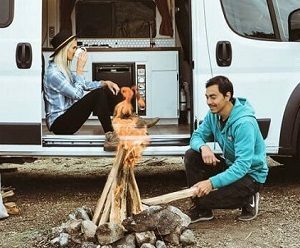 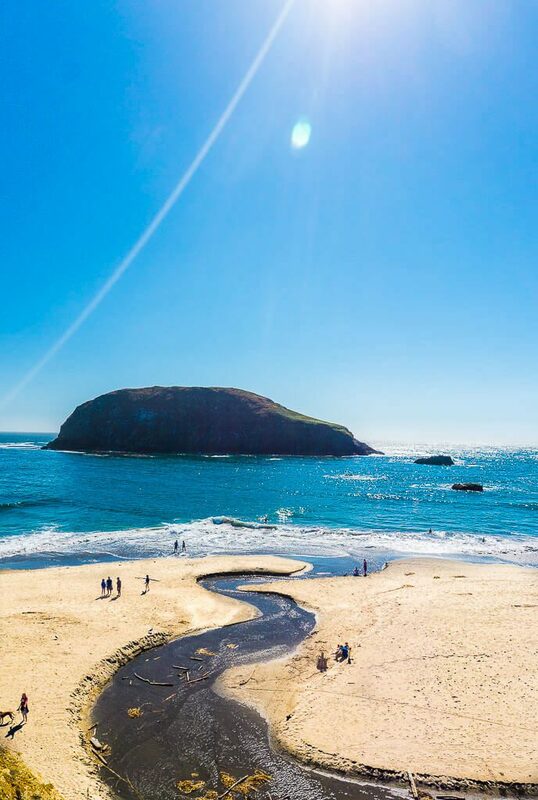 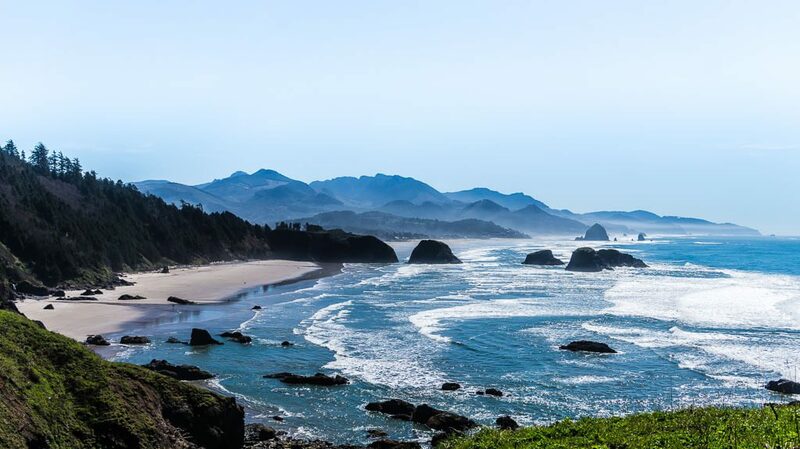 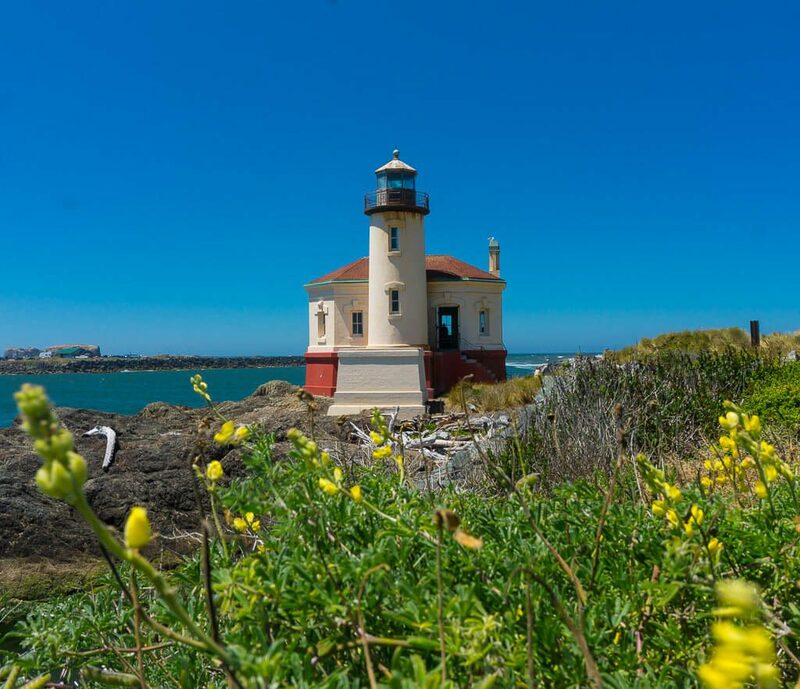 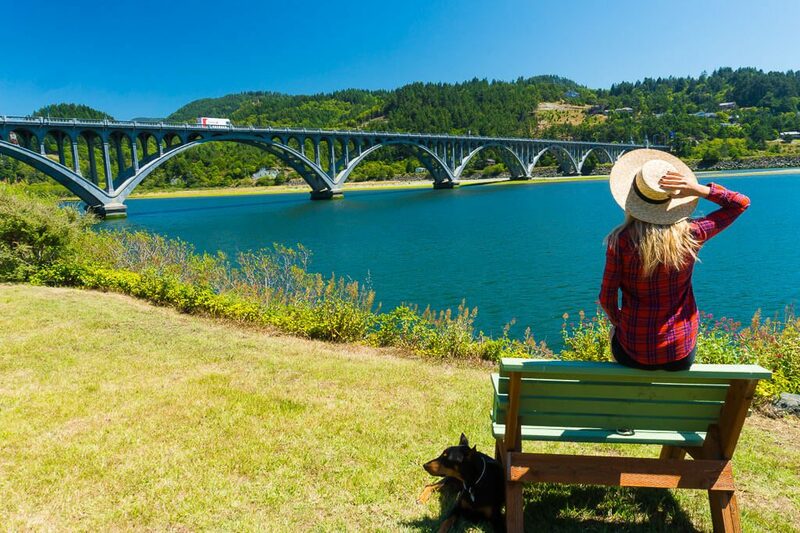 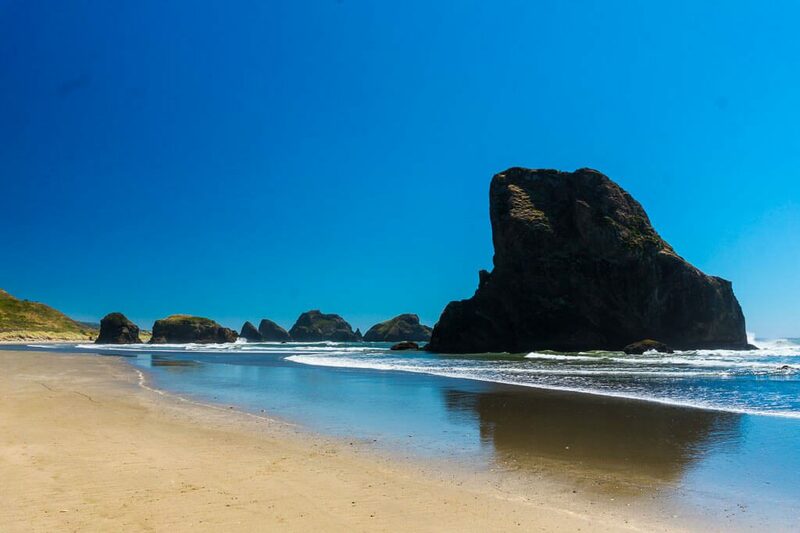 The Oregon Coast has earned its spot as one of “Oregon’s 7 Wonders” because of it’s beauty and scenic routes. 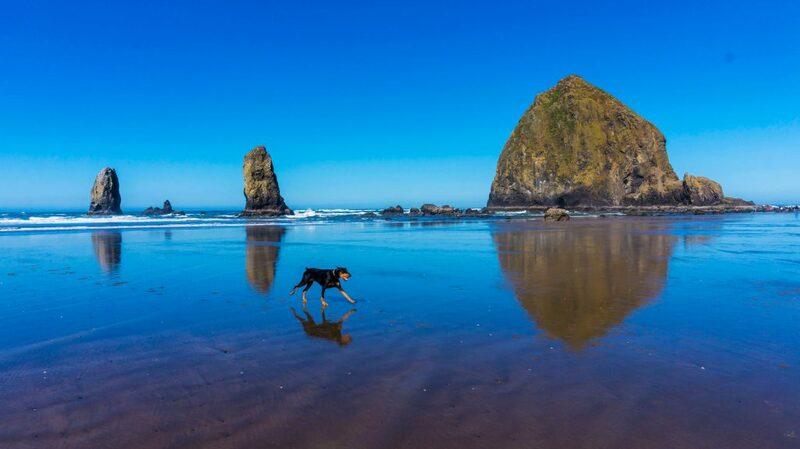 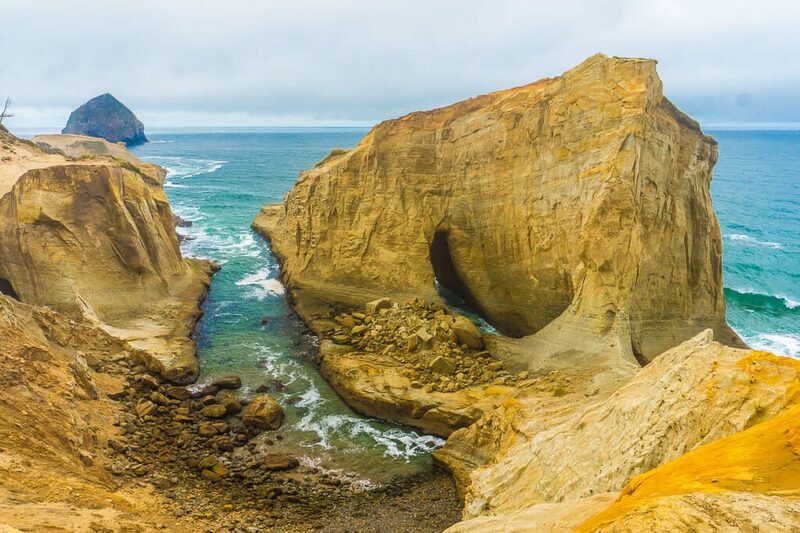 Here are 15 amazing places to photograph along Oregon Coast that’ll make you want to stay forever. 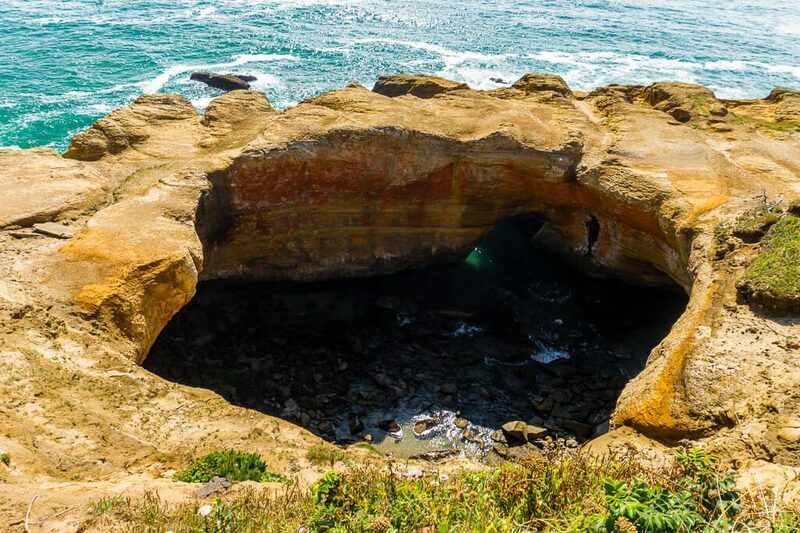 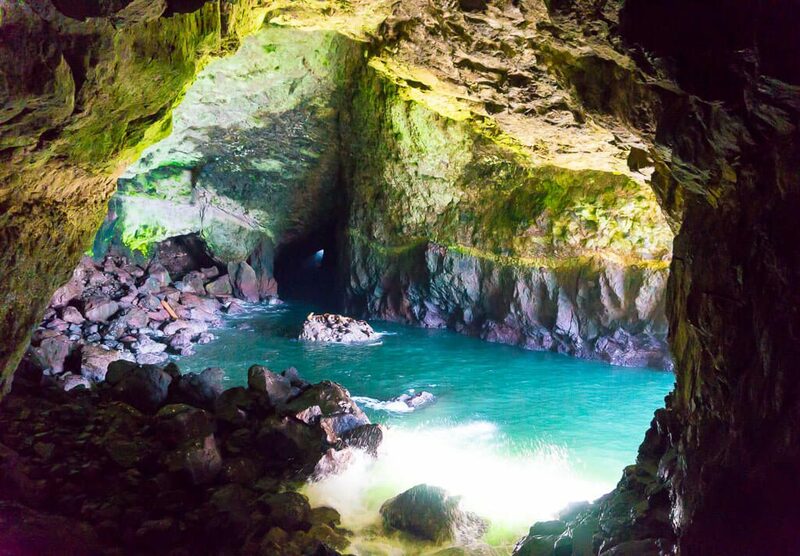 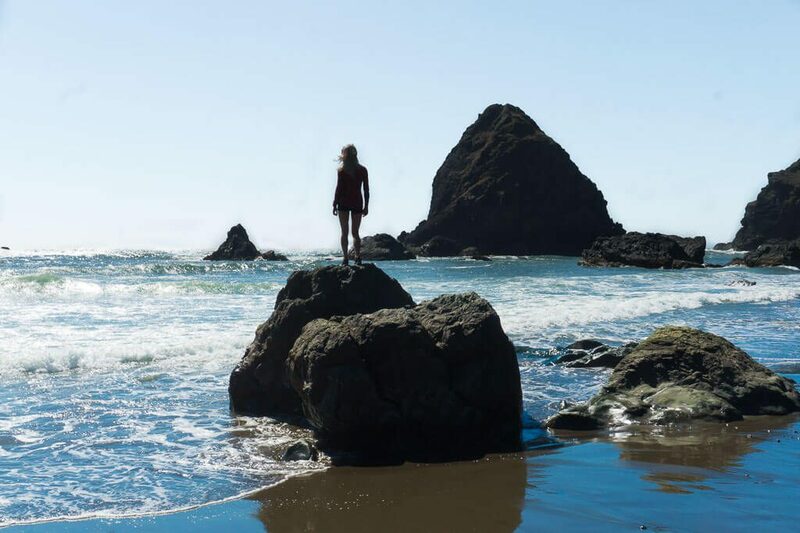 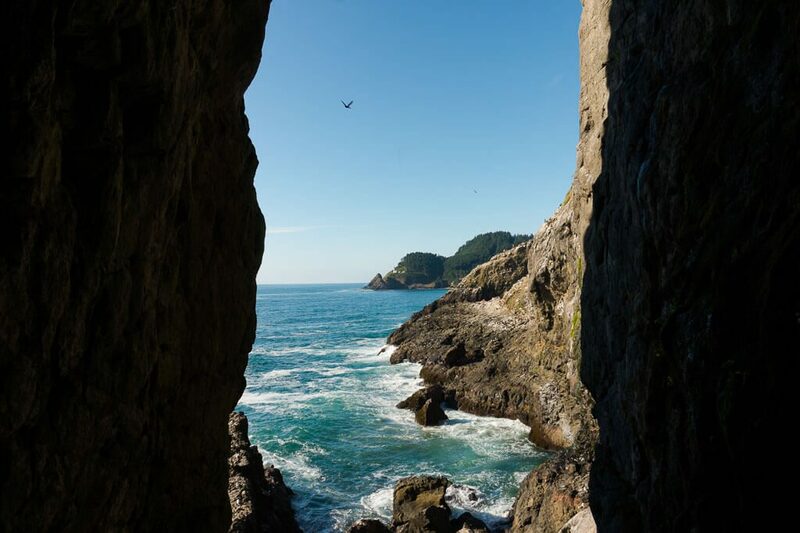 The Oregon coast has so much to offer from small fishing villages to giant rocks and secret caves. 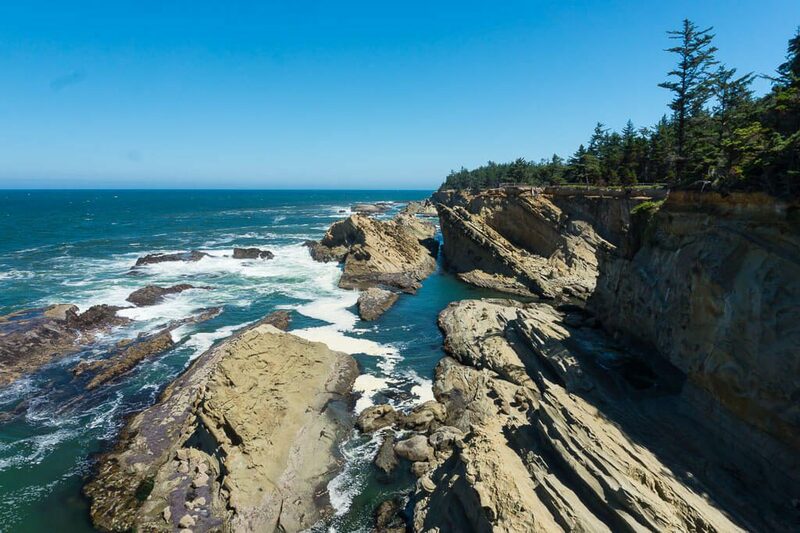 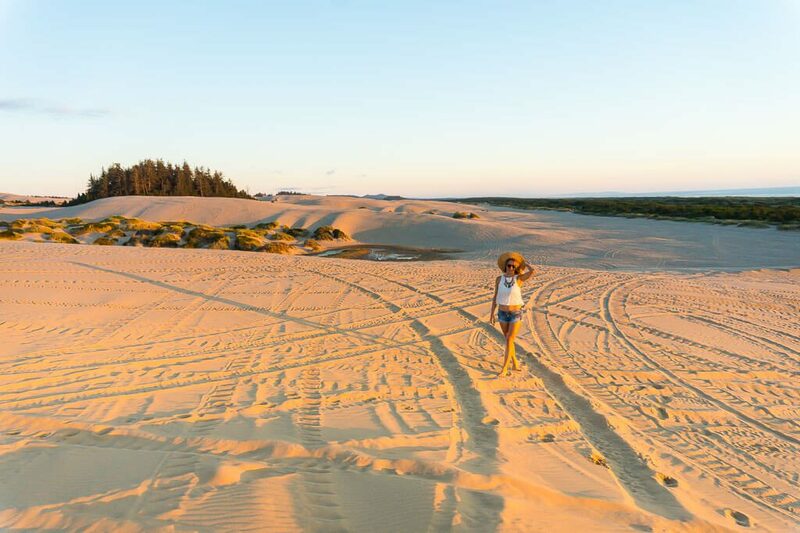 Next time you’re in Oregon, don’t miss the opportunity to make the scenic drive. 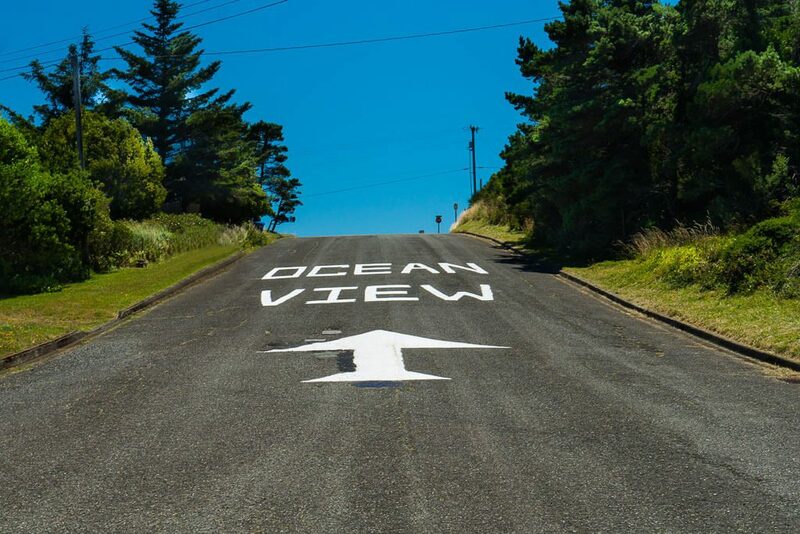 Just remember to roll down your window and feel the ocean breeze in your hair as you take in all the beauty. 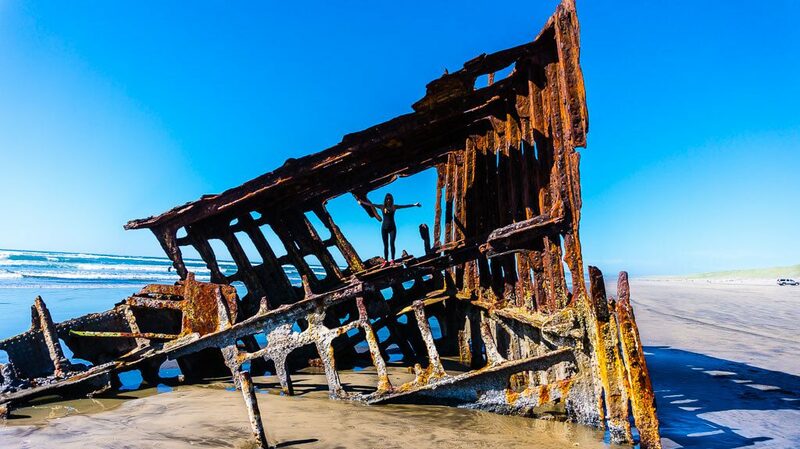 Thank you so much for sharing this link! 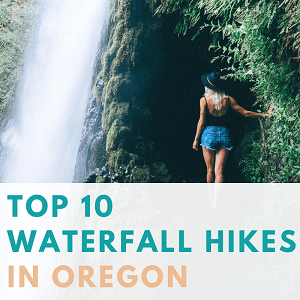 I have not been to this hike yet, but I will definitely check it out. 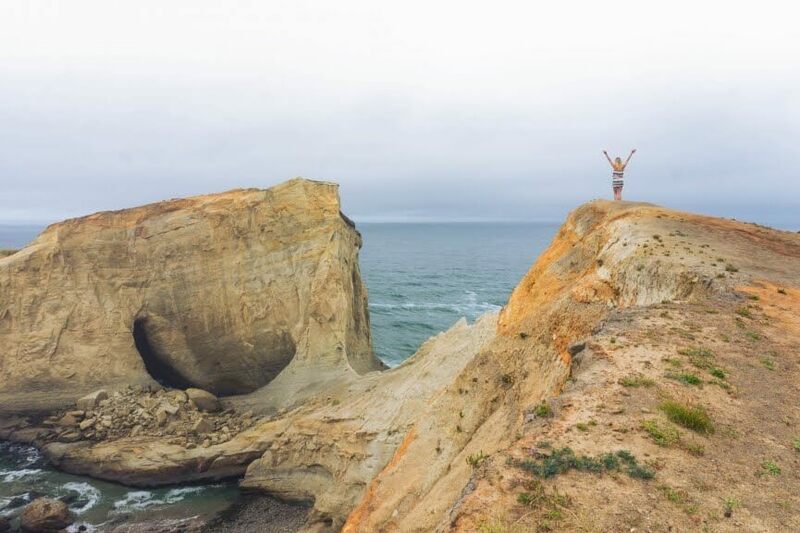 I am always searching for new day hikes!